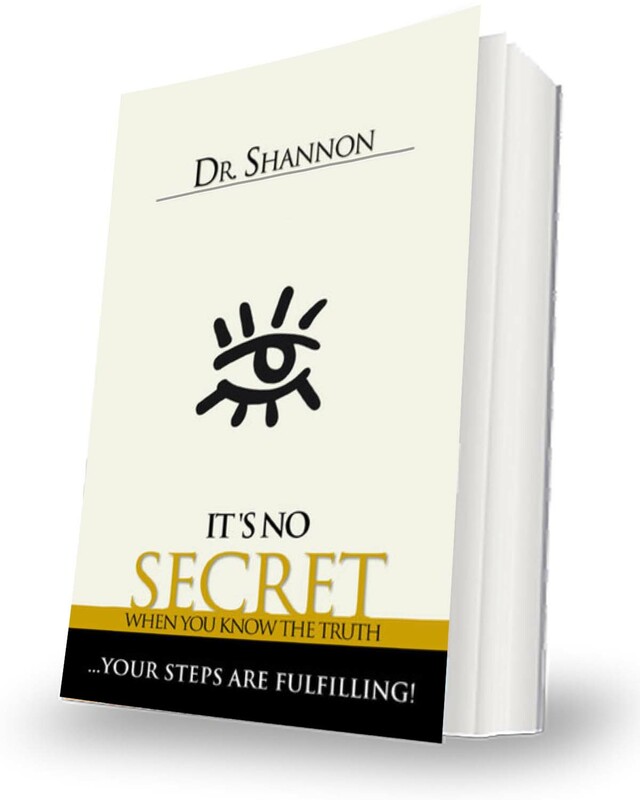 It’s No Secret…breaks down the complexity of living a fulfilling life into profoundly simple truth that has the power to set you free! Warning: The content in this book has the power to unlock a present and future you never dreamed possible…by revealing answers to some of your deepest questions. You will not be the same after reading it. I know that I am not the same after writing (or reading) it! Caution: This is not a “religious” book, per say, even though the content may seem to be. I believe it’s about so much more than religion or a religion. And it has the power to be truly revolutionary…!